Is resistance un-American? How far should resistance go? 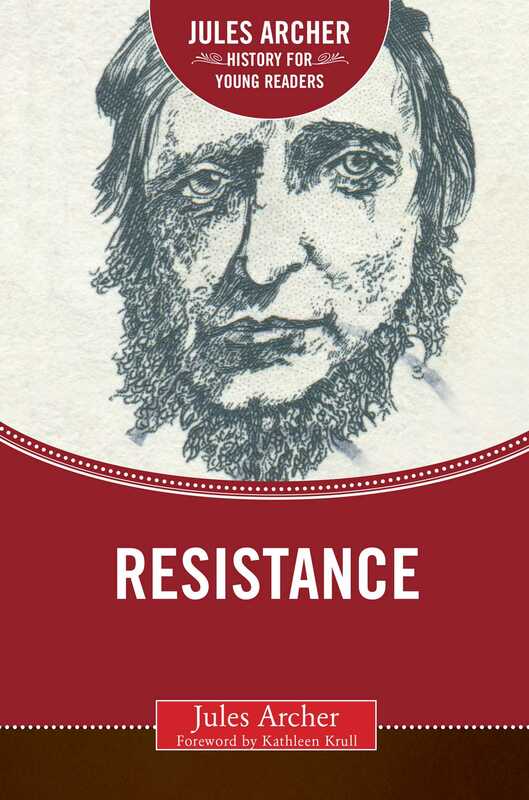 Courage and desperation have sparked instances of resistance since the dawn of civilization. Jesus, Thoreau, Gandhi, and Martin Luther King resisted the nonviolent way. Here for the record is a remarkably full discussion of instances of twentieth-century resistance to inform, inspire, and possibly instruct by example. Here are the frightening, inspiring stories of the anti-Nazi, anti-Communist, anti-war, anti-discrimination movements, and the individuals who have faced up to oppressors. “Resistance must begin with the self,” the author concludes—with the courage to say no when everyone expects us to say yes. Here, a well-known reporter of the deeds of dissenters, revolutionaries, rebels, and gadflies calls on his vast resources of observation and sympathy to help us take heart and turn the tide against our sea of troubles.